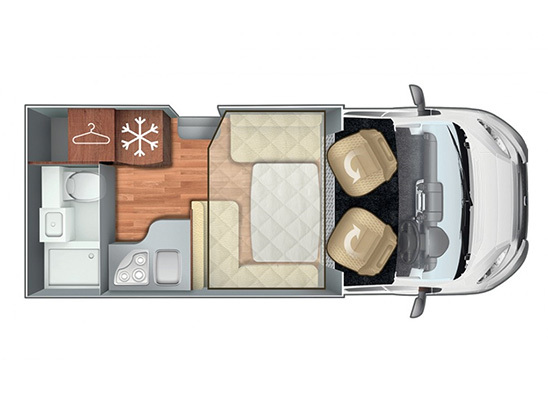 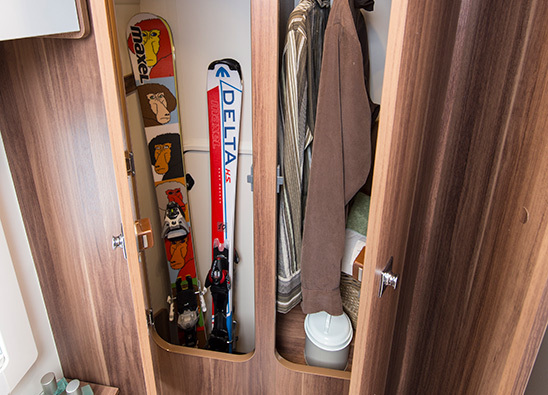 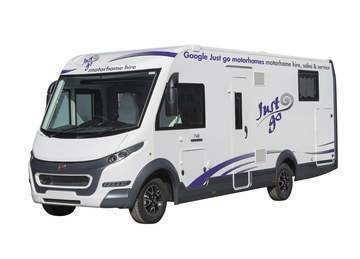 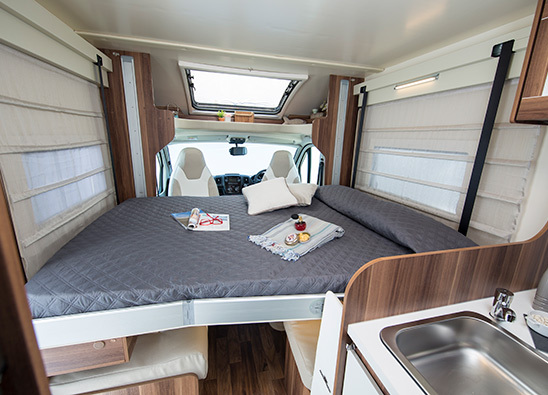 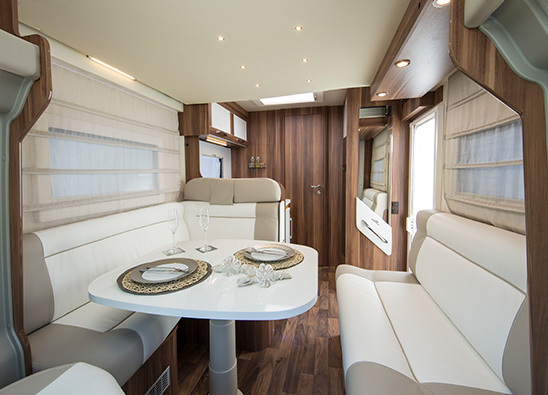 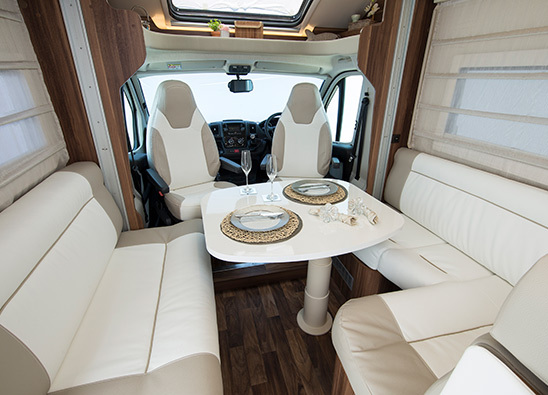 This compact motorhome is ideal for couples that enjoy travelling in luxury. 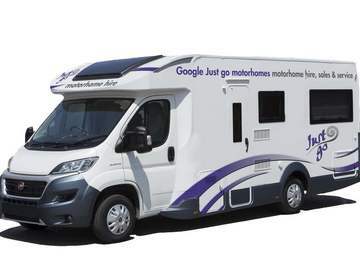 This vehicle has all the features and amenities whilst still being small and easy to manoeuvre on road. 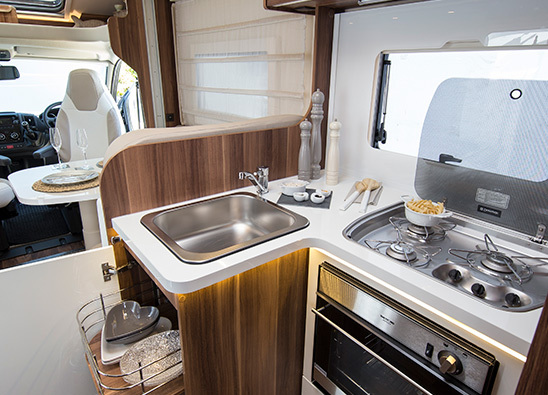 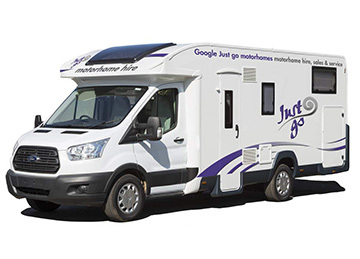 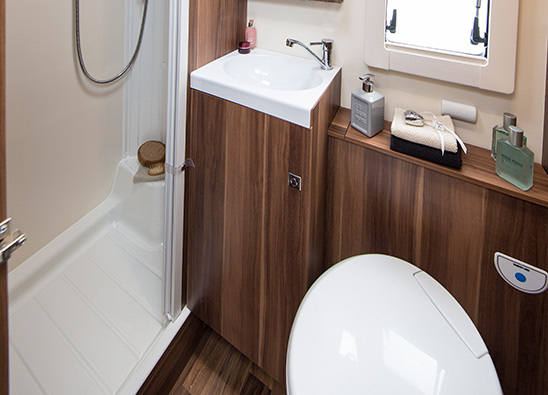 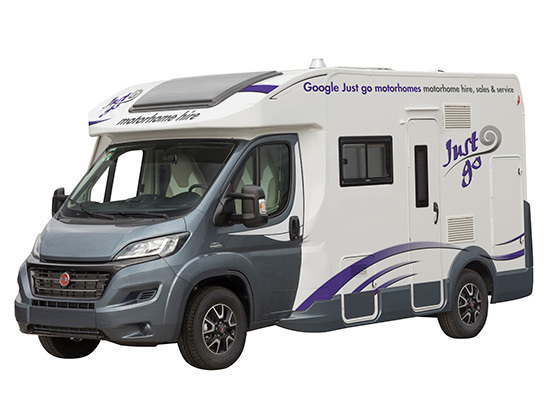 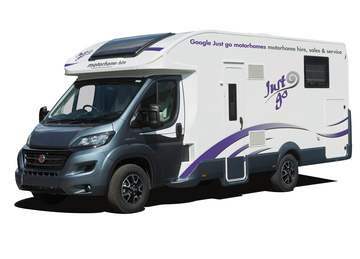 With a spacious living area, large washroom and practical L shaped fully furnished kitchen, this motorhome is one of Just go’s bestsellers.